The steam cleaner for tile and grout features a continuous fill boiler, which means you can use it all day without stopping. It offers 100% natural cleaning- no chemicals are needed. It is commonly used for tile and grout but has many other applications, such as restaurants, medical fields, offices, high touch areas, locker rooms, seats, floors, and more. 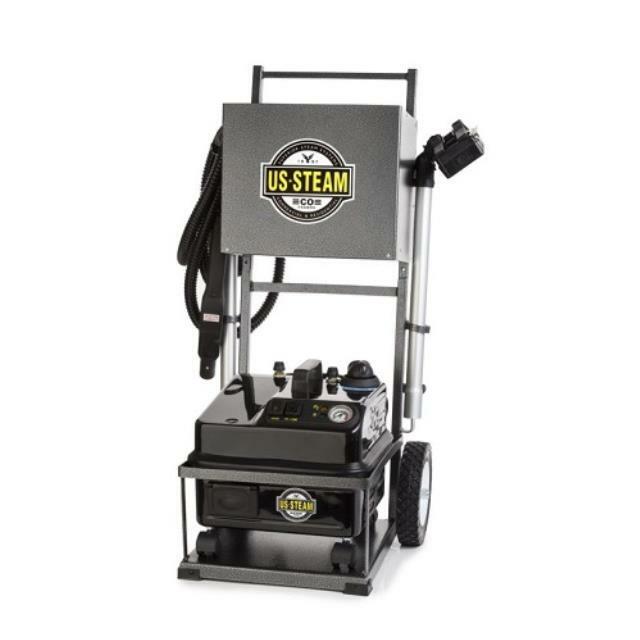 Click here for the US Steam Eagle operator's manual.